We believe that parents/carers and families are invaluable to the development of positive relationships, effective communication and learning potential. We aim to provide quality services with a person-centered approach in order to ensure the maximum impact for our clients. 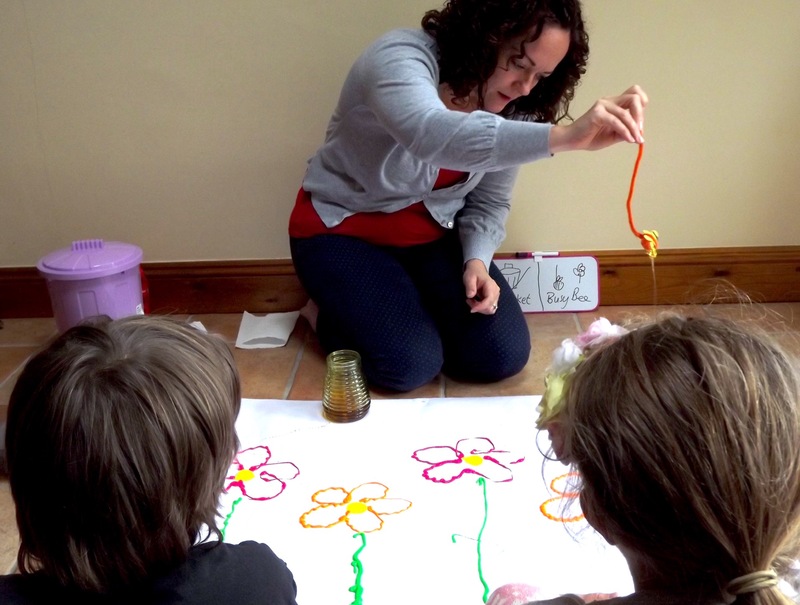 We offer Attention Autism therapy created by renowned autism specialist, Gina Davies designed to support the development of joint attention and engagement which are fundamental to achieving functional communication. These sessions are exciting and create an irresistable sensory experience for the children with a variety of visually appealing elements each week to capture their attention. We have developed a unique and empowering therapy for parents of preschool children with special needs. These are groups sessions with an individualised element each week aimed at developing specific strategies to improve speech, language and communication skills tailored to the specific needs of each child and family. We offer individual therapy with a therapist or a trained communication assistant depending on specific therapy needs and goals. These packages are available to appropriate clients dependent on the outcome of the initial assessment. How would you like to be more involved in your child’s intervention? MyTherapyTracker is our cloud-based patient record system designed by The Orchid Practice Ltd. in collaboration with LearningLogic Software. With MyTherapyTracker, you can login to access reports and programmes, download resources and view session summaries written by your therapist specifically for you. Your therapist can also upload photo or video clips of therapy techniques where appropriate, and you have the opportunity to upload photos or video clips of progress at home. Our clients and families find this unique feature is invaluable to collaborative working and seamless communication within the therapeutic process.